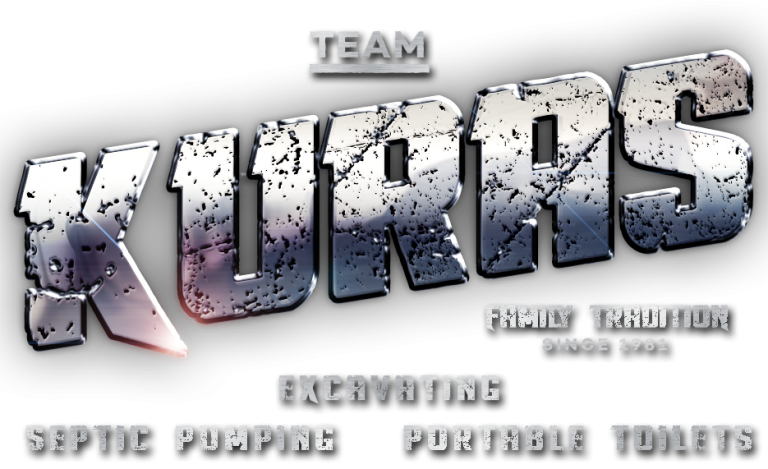 Team Kuras is here to serve all of your Excavating, Pumping & Sanitation needs. As Team Kuras we are a diversified group of businesses’ that are family owned and operated. 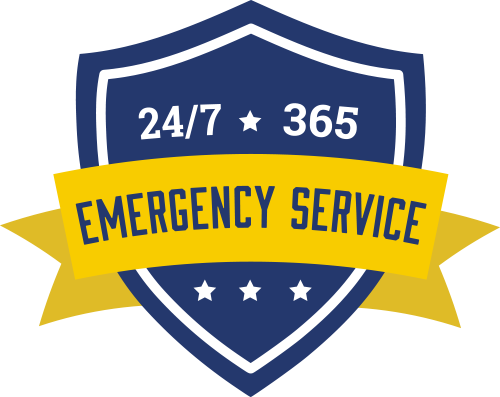 We have provided excavating, septic tank pumping, and sanitary needs for 35 years throughout Ottawa County and surrounding areas. Jeff Kuras and his son Justin are sole owners and operators of: “Jeff Kuras Excavating LLC” – “Kuras Aeration Systems LLC”- “Kuras Pumping”- “Kuras Portable Restrooms”. Along with their dedicated hard working team, you can always expect exceptional service. Jeff knew at a young age working with his father that he wanted to provide his community with quality excavating services. At the age of 17 Jeff bought his first dump truck, trailer, and equipment. Jeff has continued to grow his business beyond excavating with the help of his son.Along with the continued support of Amanda Kuras, Suzanne Kuras, & their exceptional employees, Team Kuras is proud of the family tradition they have started and they look forward to future generations continuing the Kuras legacy!